[Update: January 18, 2018] Seoul and Wellington sign a Memorandum for closer ties. On January 17, 2018, Wellington Mayor Justin Lester tweeted, “Today Wellington signed a Memorandum of Understanding with Seoul, South Korea. We hope this will lead to a sister city partnership and benefit Wellington business, such as the tech industry.” Click HERE to learn more. 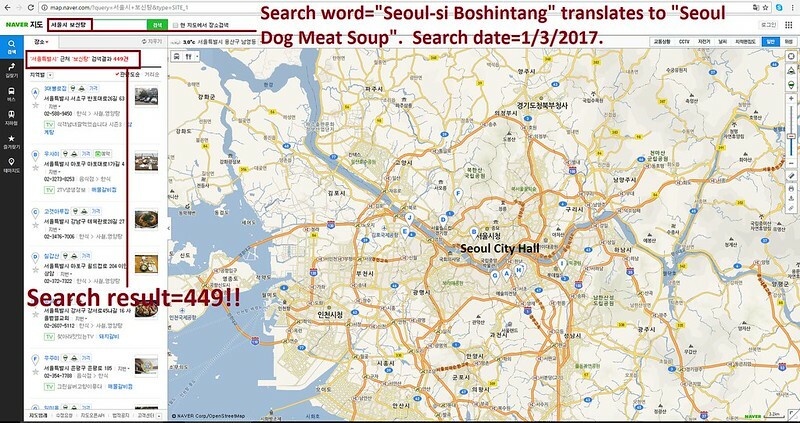 Mayor Justin Lester of Wellington: Tell Friendship City, Seoul, South Korea, That We’re Opposed to the Torture and Consumption of Dogs and Cats. Seoul became Friendship city with Wellington in 2016. 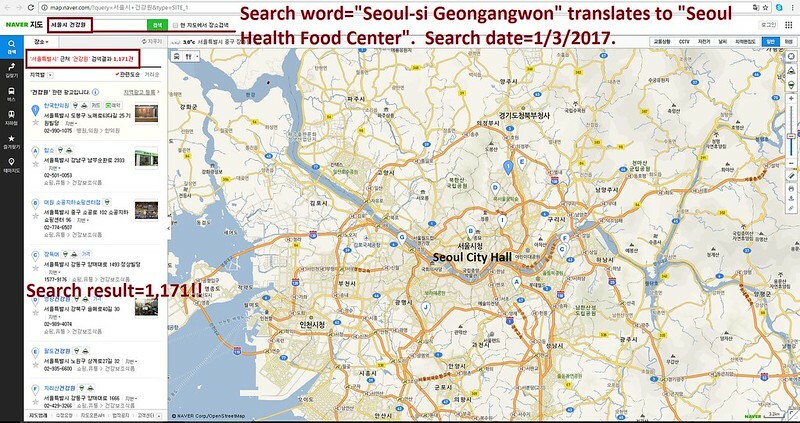 The searches resulted in: 1,003 Health Food Shops; and 413 restaurants in and around Seoul. Please sign petition, call, write and email the Wellington Mayor TODAY! No matter where you live PLEASE SHARE these actions with your friends – especially those who live in Wellington! You know how subhuman, backward and appallingly cruel this dog eating business is. Proving ignorance- who, with even a modicum of education could believe that eating dogs which are full of worms and various infections can do any good at all! You look a sensible person, can you bear to be associated with a backward country like s. korea without being sickened by this? Please speak up, along with intelligent people every where and do your bit to end this outrage. Thank you.